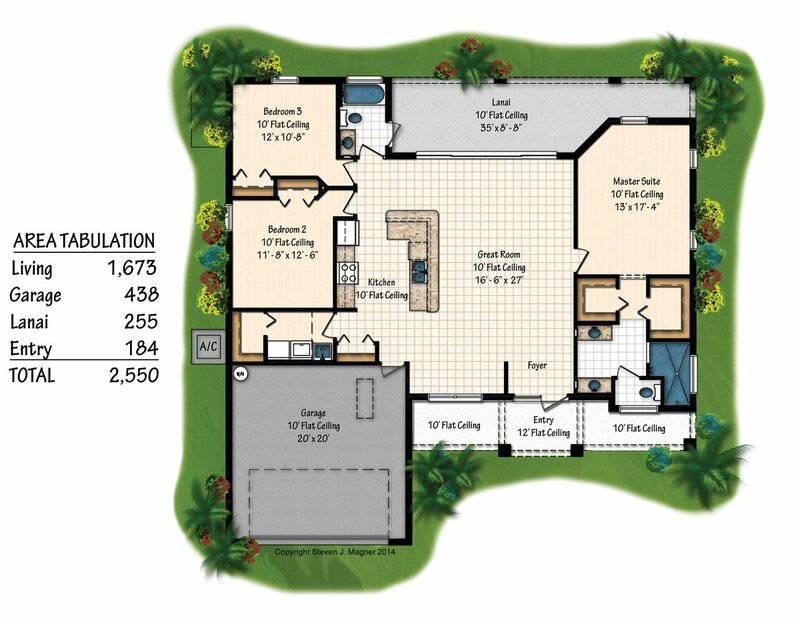 The Eagle boast over 1,600 square feet of living space, perfect for your growing family. With 3 bedrooms, 2 baths, and open floor plan there is room for everyone. With an affordable price tag, the Eagle floor plan brings style and space without breaking the bank!